Please be courteous when using the fitness center. 1. 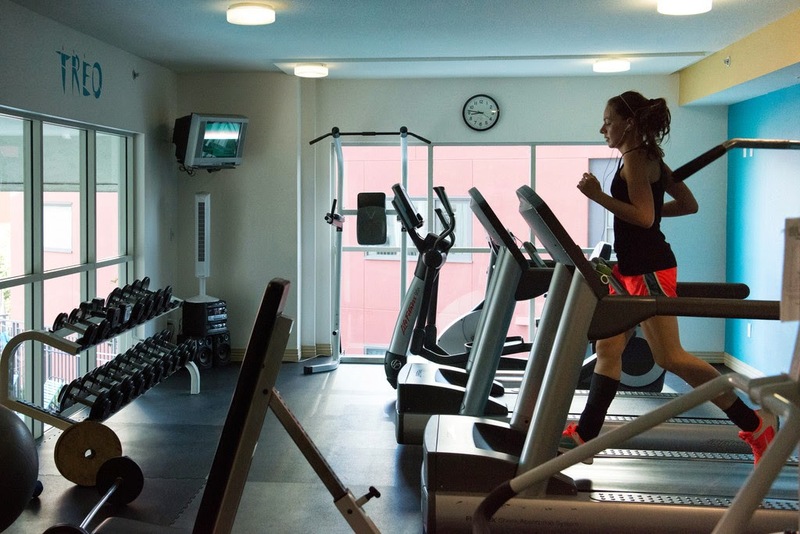 All persons using the Fitness Center must demonstrate they are capable of using it in a safe and appropriate manner, or shall be accompanied by a person who can assume full responsibility for their safety and activities.2. All guests must be accompanied by a resident. 3. All equipment shall be wiped down after each use. Please bring your own towel. 4. All equipment is to be used as intended. Please lower the weight stacks on the equipment to their start positions to avoid striking other plates. 5. 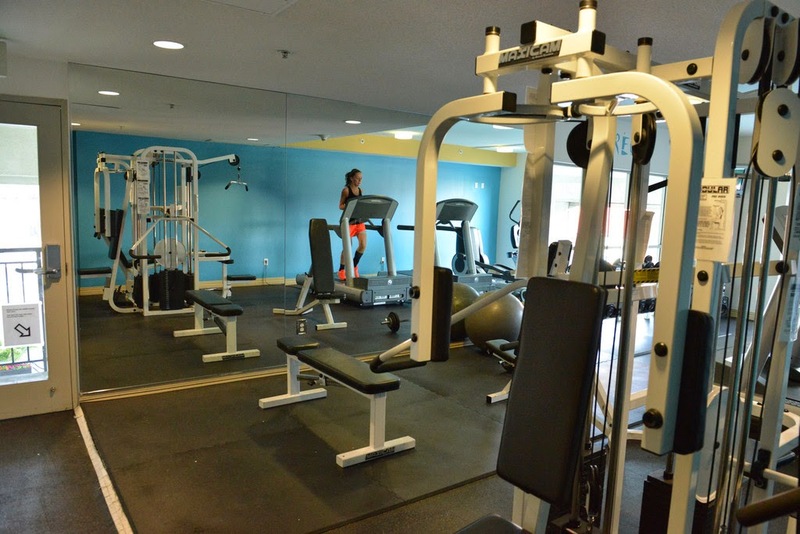 Residents shall not store or place any personal equipment in the Fitness Center. 6. No glass containers or food items are allowed in the Fitness Center. 7. All persons using the Fitness Center do so at their own risk. 8. 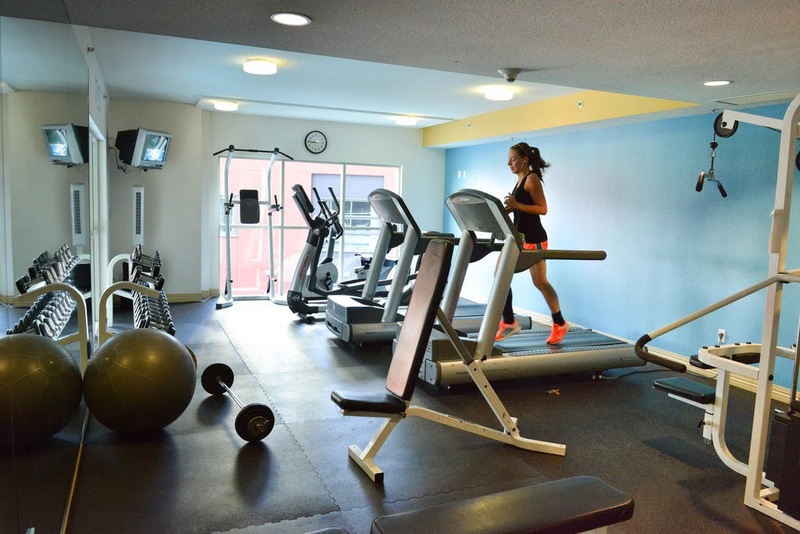 Residents are to shut off the television and/or radio and lights after use upon leaving the Fitness Center. 9. No pets are allowed in the Fitness Center. 10. Residents shall not have professional trainers in the fitness center without express approval by the Board of Directors/Management. This is a liability issue. DO NOT REMOVE ANY EQUIPMENT FROM THE FITNESS AREA!